Wow, the past 2 months have been a whirlwind for the Gephardt family and this post has been a long time coming, but is the first chance I've had to sit down and process it all. We are so thankful for God's sovereignty and the way He works in our lives. My blog and website (and business, sometimes) have been neglected because of a pretty big event that happened to us on April 10th. So the "Mine on Monday" post for my blog is a perfect time to update. On April 10th, my husband, Gus, was on his way home from work. We have 3 children and we had planned to meet at home so he could take 2 of them to ball games and Scouts while I took another to a different ball game. About 2 miles from home, I got a call from a lady that said she was on the side of the road with my husband who had just been in a motorcycle accident. The next few hours were a rush while they took him to the hospital and did CT scans to assess any internal injuries. He had some broken vertebrae and other bones, but most concerning was that when they examined the CT results, they found a golf ball sized tumor on his pancreas. From that point, the next few weeks were a rush of appointments and lots of uncertainty. When you hear about masses on the pancreas, everyone worries about pancreatic cancer, one of the most horrible types that usually are at the end stages before it is found. We worried, we prayed, I cried a lot...and I fulfilled obligations in regards to my photography (a dance studio, a preschool), but it was rough. We had to wait to be seen, wait to get a biopsy, etc...and there were nights that I didn't sleep at all with trying to get it all done. During this time, I also decided that until we knew what the prognosis was, it was best to move my studio back to our home and out of downtown Elkin. It was just too much. We were placed with one of the best pancreatic cancer specialists in the state, who also happens to be the CMO of Wake Forest Baptist Health Hospital. We truly feel that God gave us the best and we were in great hands. Long story short, it was a pre-cancerous, extremely rare tumor and his doctor had only seen 1 of this type in his 30 years of practice. He was scheduled for a distal pancreatectomy within a few days where they removed half of his pancreas, the tumor, and his spleen because the tumor was wrapped up in the ductwork that leads to the spleen. All the tests of the surrounding lymph nodes have come out with clean results and we are so thankful! He will go for regular checks, but we feel that God had this accident occur so it could be found--with this type of tumor, it's often found too late and has already metastasized to other parts of the body. They said it had probably been there for several years and no one ever noticed it, even though he'd had CT scans for other issues. For now, he is healing well and just trying to get adjusted to the side effects of losing part of your pancreas, such as digestive issues and possibly diabetic issues in the future. Thanks again for your prayers for the Gephardt Family! 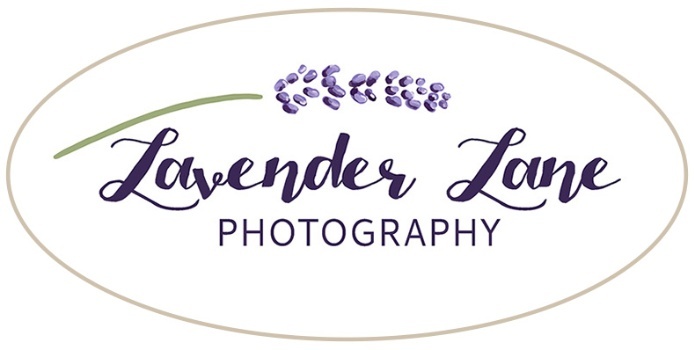 We do appreciate your support and business-it does help our little family and I LOVE knowing that I am giving people quality photos of their children that are classic and professional. Can't wait to see some of your for summer minis!